Latgale Planning Region is a derived publi c person that has been established in accordance with the Regional Development Law and its activity has been financed from the state principal budget. Latgale Planning Region has been founded in August 2006 with the aim to ensure the planning and co-ordination of regional development, and co-operation between local government and other state administrative institutions. 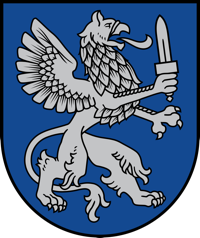 In June 2006 Saeima of the Republic of Latvia has adopted the amendments to the „Regional Development Law” (in force from 01.08.2006) and granted a legal status to the planning regions. 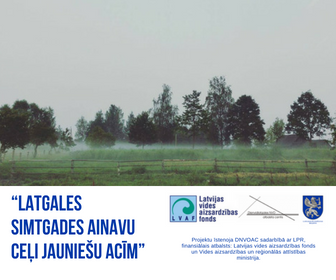 Latgale Planning Region is one of the five planning regions in Latvia. 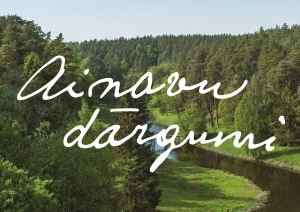 Latgale Planning Region acts under the supervision of the Ministry of Regional Development and Local Government in accordance with Regional Development Law, Territorial Development Planning Law, Latgale Planning Region Regulations and other laws and regulations in force. Total 14 547 sq. km (or 22.52% of Latvia total territory) and includes 21 local governments. 294 058 (or 16% of the total number of inhabitants in Latvia). represents interests of Latgale Planning Region on political level. Defence of Latgale region interests on the state level.